"I enjoy the clients and communities that allow us the privilege to work for them and working on a team that delivers real solutions." Ryan began building roads in the sandbox as far back as he can remember. He made building infrastructure a career in 2001 and joined Bolton & Menk in 2012. 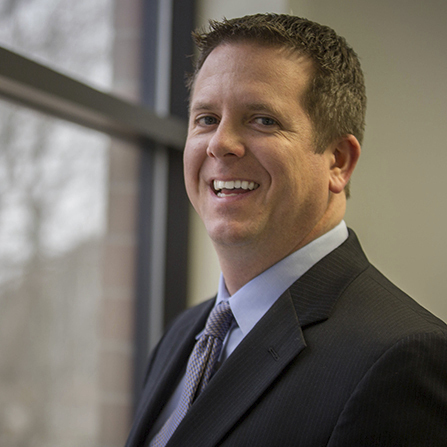 Ryan has developed expertise in construction inspection, construction supervision, and project management with a focus in testing processes, mediating conflicts, managing construction budgets, and inspecting sites for compliance with professional engineering contracts. Ryan says, "I enjoy the clients and communities that allow us the privilege to work for them and working on a team that delivers real solutions." Ryan is passionate about giving back to these communities, coordinating teams and support for non-profit events like the Lake Fest 5K and Polar Plunge in Forest Lake.